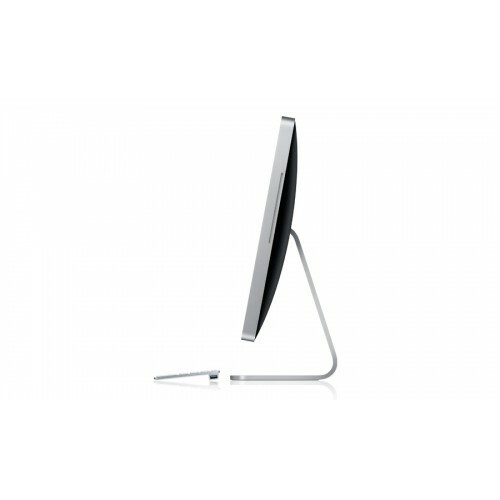 Just when you thought iMac had everything, now there´s even more. More powerful Intel Core 2 Duo processors. And more memory standard. 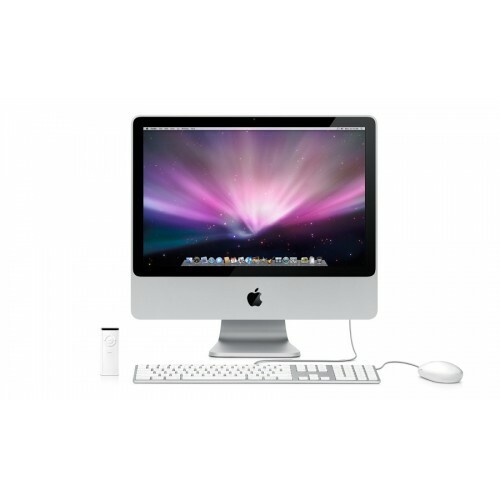 Combine this with Mac OS X Leopard and iLife ´08, and it´s more all-in-one than ever. 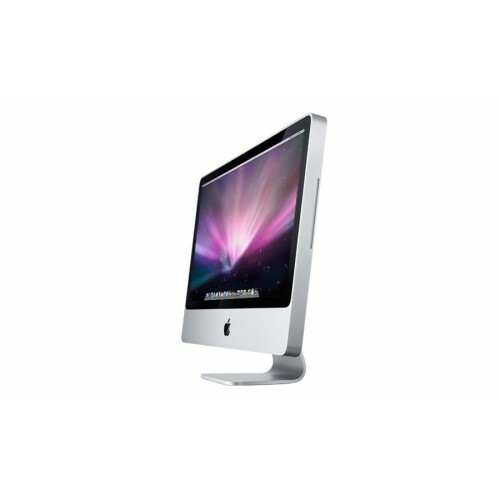 iMac packs amazing performance into a stunningly slim space.